An economical glass filled nylon engine mount, suitable for .19 - .30 size engines. Features a grooved backplate design to accept a fixed noseleg. 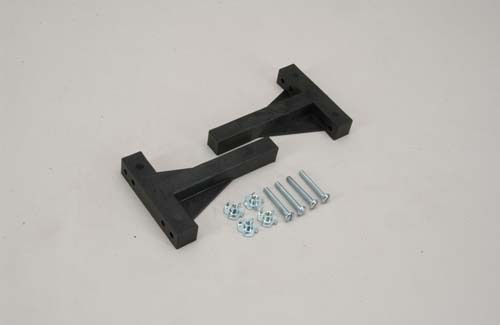 Perfect for upright, inverted or side mounted engine installations. An economical glass filled nylon engine mount, suitable for .10 - .15 size engines. 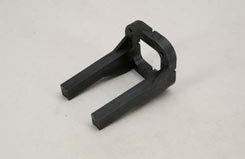 Features a grooved backplate design to accept a fixed noseleg. Perfect for upright, inverted or side mounted engine installations. 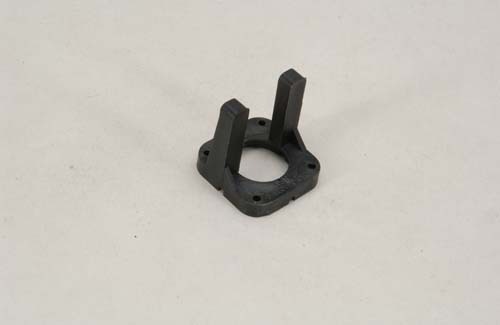 An economical glass filled nylon engine mount, suitable for .30 - .45 size engines. Features a grooved backplate design to accept a fixed noseleg. Perfect for upright, inverted, or side mounted engine installations. 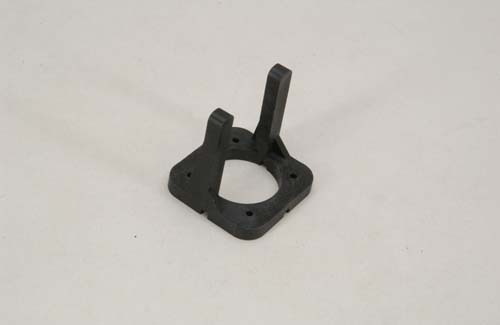 An economical glass filled nylon engine mount, suitable for .45 - .61 size engines. 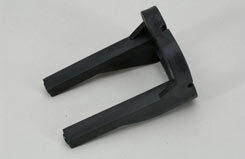 Features a grooved backplate design to accept a fixed noseleg. 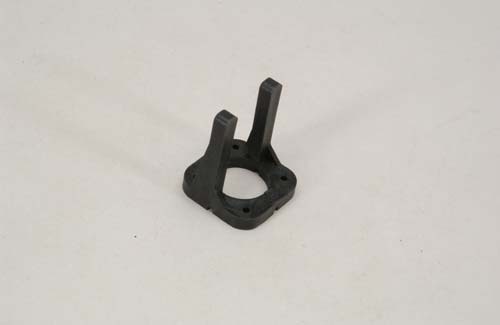 Perfect for upright, inverted, or side mounted engine installations. 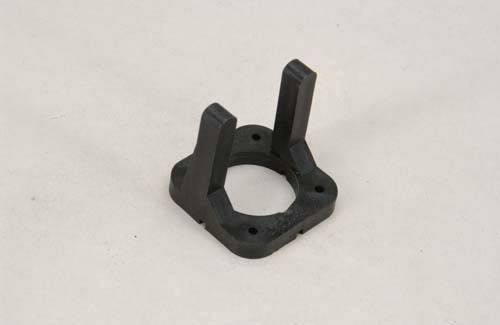 An economical glass filled nylon engine mount. Features longer beams designed to accomodate .30 - .45 size four stroke engines. Suitable for upright, inverted or side mounted engine installations. An economical glass filled nylon engine mount. Features longer beams designed to accomodate .60 - .90 size four stroke engines. Suitable for upright, inverted or side mounted engine installations.